We offer comprehensive examinations that help evaluate the overall health of your pet. Regular physical examinations can detect problems in their early stages, before they become serious illnesses requiring prolonged treatment. Preventative medicine is the easiest, least expensive, and most important way to keep your pet healthy. Early detection ensures prompt action that may solve the problem before serious consequences occur. A wellness exam includes a complete history and physical evaluation of all of your pet's organ systems. Common conditions uncovered by a wellness exam include dental disease, weight issues, ear infections, skin conditions, eye conditions, heart murmurs, skin tumors, arthritis, hip dysplasia, flea infestations, ticks, tapeworms, heartworm disease, internal parasites and much more. Many of these conditions can be serious or fatal if left untreated. Internal parasites are also zoonotic, which means they can be contagious to humans. We will discuss any routine diagnostic testing that may benefit your pet as well as any vaccinations, treatments, or medications that may be needed. This is determined by anything found in the exam, lifestyle, age and breed of your pet. 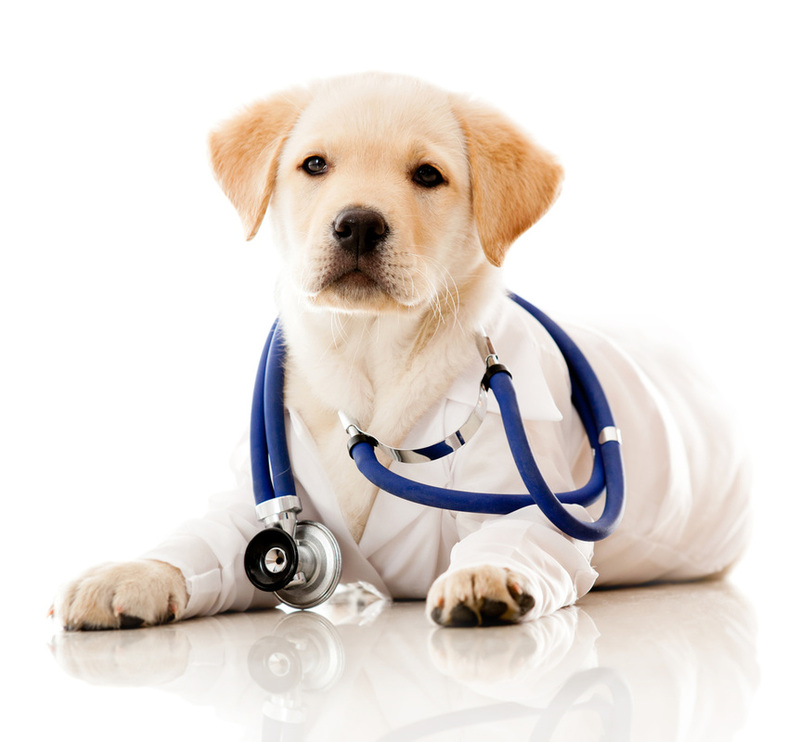 It is generally recommended that all pets have a wellness exam annually.